Have you purchased and integrated numerous point solutions, from a plethora of vendors, each with its own training courses, licensing, refresh cycles, support requirements, and mode of operation? The decision to buy all of these products made sense at the time, but today, for many IT teams, data center complexity can feel overwhelming and discourage innovation. This has created several challenges for IT organizations. The excessive amount of time spent on operational and support tasks, management of virtual machines, budget constraints, service-level agreements that have been breached, operational inefficiency, application performance and ongoing support are just some of the challenges that IT has today. 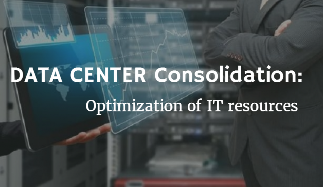 All of these issues lead IT to focus on data center consolidation adopting a hyperconverged infrastructure. Virtual Desktop Infrastructure (VDI) refers to the delivery of end-user desktop environments through centralized virtualization infrastructure. Individual desktops are hosted on one or more servers as virtual machines, and consumed via a thin-client, kiosk, mobile device, or existing desktop hardware. 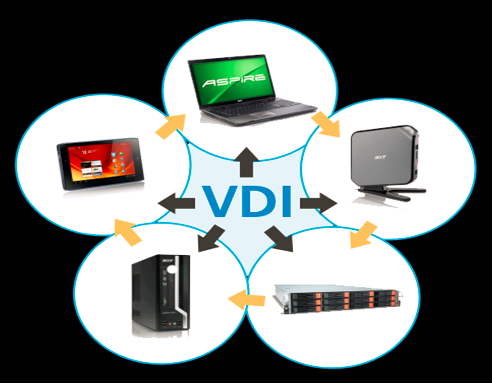 What is the value of VDI? Traditional IT infrastructure is losing ground because it is viewed as too costly and complex. Instead, organizations are turning to the public cloud and Hyperconverged Infrastructure as alternatives because they are less costly and easier to provision and manage. 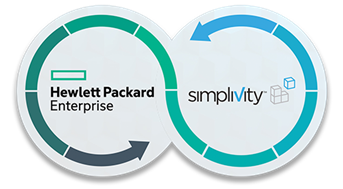 Within the Hyperconverged Infrastructure category, SimpliVity, an HPE Company, is one of the fastest growing vendors. In a report recently published by Gartner, SimpliVity’s growth of 71.4% in 2015 outpaced the overall category by 1.4x.